The PASC Conference, co-sponsored by the Association for Computing Machinery (ACM), invites abstracts for poster presentations at PASC17. Contributions should be submitted using the conference online submissions portal by February 9, 2017. The PASC17 Conference will be held from June 26 to 28, 2017, at the Palazzo dei Congressi in Lugano, Switzerland. The PASC Conference is an interdisciplinary event in high performance computing that brings together domain science, applied mathematics and computer science – where computer science is focused on enabling the realization of scientific computation. The PASC17 Conference invites participants from academia, research laboratories and industry to discuss the state-of-the-art in computational science in the context of high-performance computing. The conference is an opportunity for researchers in computational science to present innovative research that can help address societal challenges of today and the future. 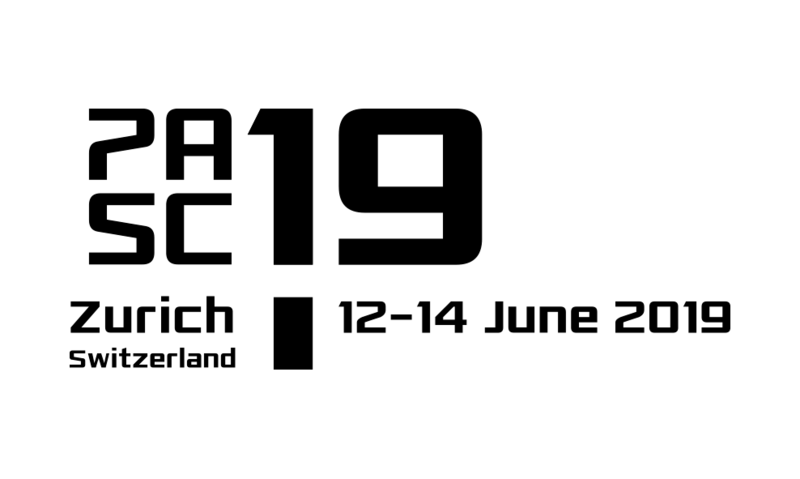 The PASC Conference offers three days of stimulating and thought-provoking technical sessions, including keynote presentations, minisymposia, peer-reviewed papers, panels and poster sessions. The conference is co-sponsored by ACM SIGHPC, and papers are published in the ACM Digital Library. Posters are an essential element of PASC17 as they provide the ideal opportunity for exchange of ideas and expertise within and between the various scientific disciplines represented at the conference. Presenters will be given the possibility to “pitch” their posters to the conference audience in a rapid-fire flash session held before the two-hour scheduled poster session. Please refer to PASC17 website for further information about the conference and the supporting organization.